DeWitt Dentistry offers a full array of cosmetic dentistry services to help you create a satisfying smile. You can read more on this page about specific services. Your initial oral examination includes a visual examination, charting, periodontal probing, diagnosis and treatment recommendations. 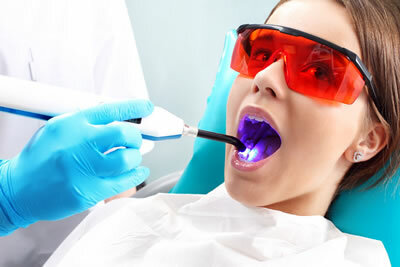 We will also take x-rays, which includes a full mouth x-ray for proper diagnosis of the anterior (front) and posterior (back) teeth as well as the bite-wing x-ray series for proper diagnosis of proximal decay of posterior teeth.